Two things I’m keen on: self care time and attending to your body. Typically I do this through pilates and meditation, but both of those are neglecting my largest organ – the skin. 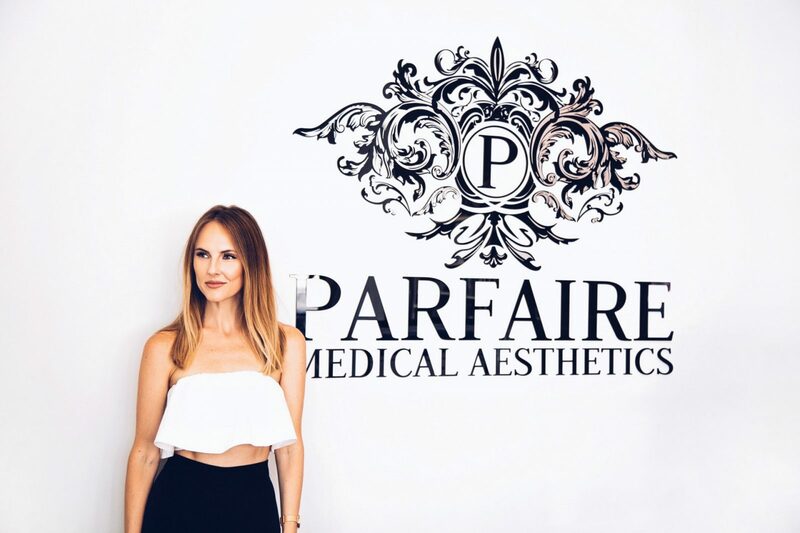 When Parfaire Medical Aesthetics invited me for a facial I jumped at the opportunity. I decided to make an entire self care day of it as some of you may have seen on my instagram stories, and dang did that feel good. While at Parfaire I did the Forma treatment and it was surprisingly relaxing. If you’re like me you’re probably wondering what the heck Forma is. To be honest I had not heard of it prior to a couple weeks ago, so let me give you the Cliff’s Notes on Forma. What it is: a non-invasive procedure that uses radio frequency via a hand-held device to target deep in the skin’s layers to improve skin elasticity and stimulate the formation of new collagen. What to expect during procedure: a gel (ultrasound jelly) is applied to the face/treatment area and a hand held device is gently rubbed over the skin. The device gradually warms up the flesh to target deep layers. What’s the downtime like? It’s basically non-existent. After the treatment my skin looked slightly flushed, but in a truly beautiful way. I was surprised at how lovely my skin looked post treatment. 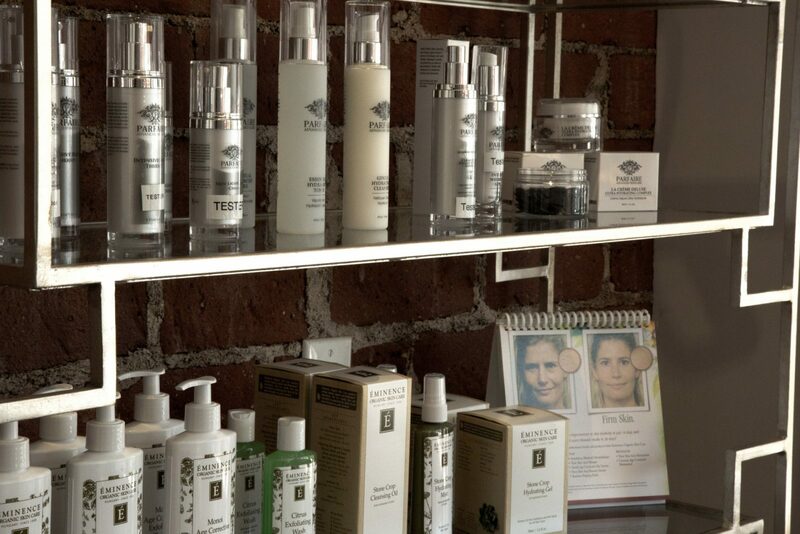 I’m really particular with my skin and to date I have not had any sort of invasive treatments done, nor any injections etc. Part of that is a massive fear of needles and part of that is a trust issue. From the moment I arrived at Parfaire I felt at ease. The space is gorgeous (as you saw above) and the staff is exceptionally friendly. Due to my previous job I’ve been to hundreds of physicians offices over the years – very few feel this peaceful and have an entire staff that genuinely feels happy. Not to mention, Dr. Winnie is the sweetest and seriously amazing. After spending years in emergency medicine in NYC she decided to focus on aesthetics. She still does some overnights in the ER here in LA! I love that she has a passion for both and continues to do them in tandem. When asked about my skincare routine I was almost scared to admit that I am using mostly all natural-based skin care products these days. It’s a decision I’m proud of, but I have been to dermatologists before who shun this natural/organic products approach and feel that medical grade skin care is superior. So you can imagine how pleasantly surprised I was to find that Parfaire actually sells a line of natural organic skin care called Eminence. Parfaire also sells their own line which is vegan and cruelty free.